The protection of structural components buildings and installations from the penetration of water(antiseepage waterproofing) or of construction materials from the harmful effects of wetting or seepage water or other corrosive fluids (anticorrosion waterproofing). 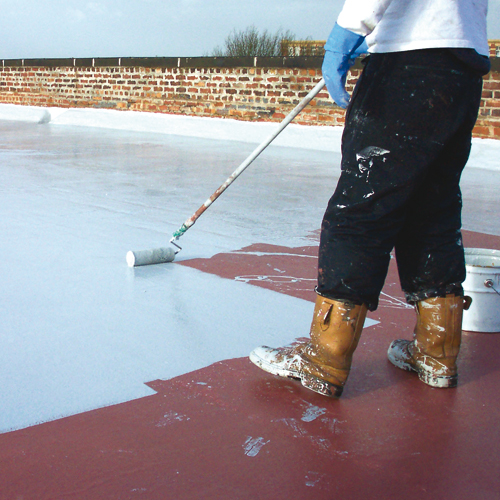 Waterproofing ensures the normal use of building, installations and equipment and increases their reliability and durability. ANSI offers the specialized coating to take care of water leakages from Terrace and external walls. We prefers to have detail study of site prior to undertake the work. Based on our observations we design the strategy for implementation.